million from $19.1 million over the period. For the full year, revenues grew 13.8 per cent to $238 million and net profit to $39.16 million or 43.3 per cent higher than in 2015. The company successfully issued 97.98 million shares by initial public offering through the Junior Stock Exchange in March 2016, increasing its issued shares capital to $195.9 million. 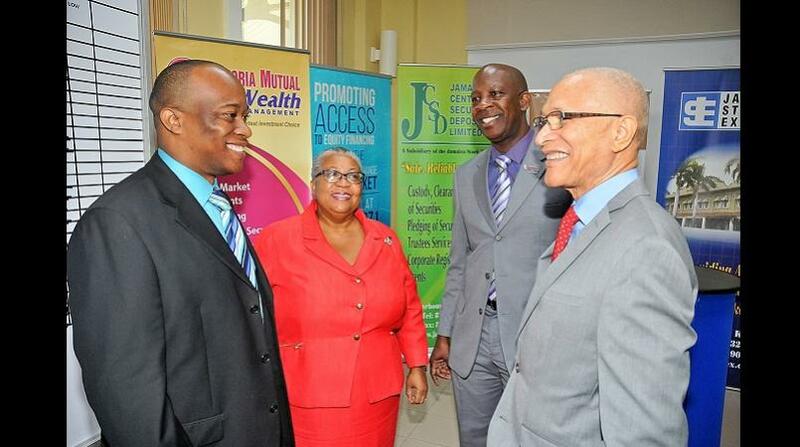 The company operates from Kingston and offers small loans to the working services industry.